Looking for the perfect sultry event for a girls night or bachelorette party? Well Check out Brown Girl Burlesque show ! 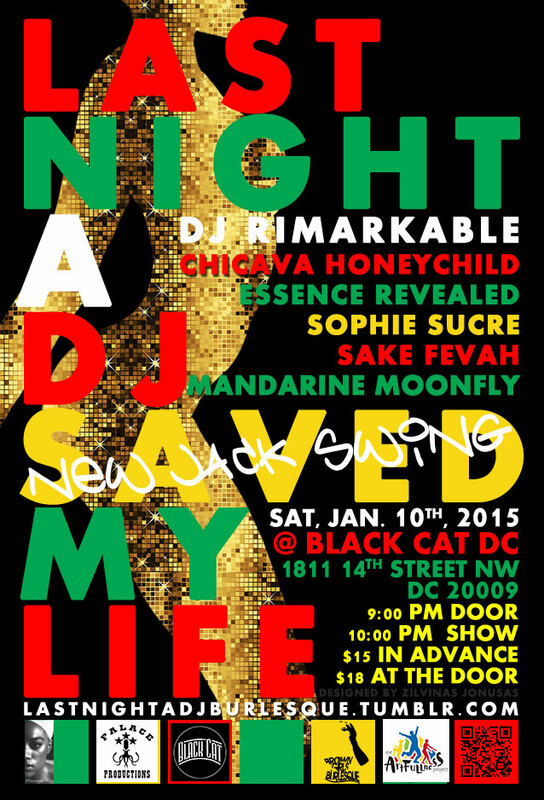 NYC’s Brown Girls Burlesque (BGB) returns to the District to perform Last Night A DJ Saved My Life: New Jack Swing Vol. II at Black Cat DC on Saturday, January 10, 2015. New Jack Swing comes with a little Jodeci, a healthy dose of Keith Sweat, Bobby Brown, Aaliyah and the top girl groups of the moment. BGB’s last visit to Black Cat DC featured two sold out performances of their epic homage Beyonce vs. Rihanna in a glittertastic pop diva battle. The performers only grazed the surface in the past, but this year, Chicava HoneyChild, Essence Revealed, Sophie Sucre, Sake Fevah and Mandarine Moon-Fly take it to the most ‘swing-tastic’ level. DJ Rimarkable drives this party within a show that will have you dancing right along with the ladies back to the days of summer hits to shake off the winter chill! Doors open at 9:00 p.m. with the show at 10:00 p.m.
Tickets are available for purchase at $15 in advance or $18 at the door. 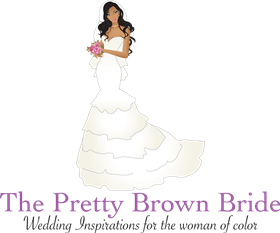 Thanks to Brown Girls Burlesque, The Pretty Brown Bride will be giving away 2 free tickets to one lucky winner! Just simply follow the instructions below!